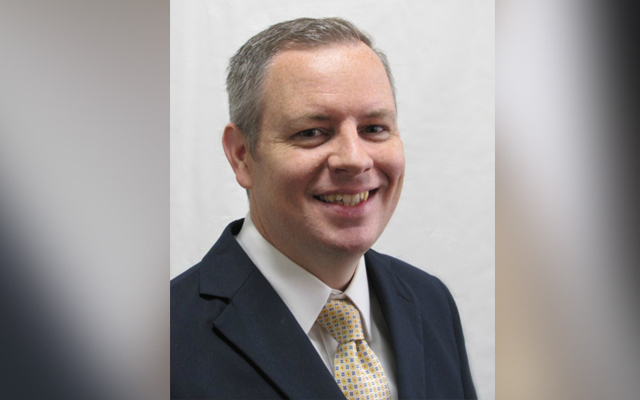 Jon Prescott, Katahdin Trust president and CEO, announced Feb. 6 the promotion of Bradley Berthiaume to senior vice president, financial consultant. HOULTON, Maine — Jon Prescott, Katahdin Trust president and CEO, announced Feb. 6 the promotion of Bradley Berthiaume to senior vice president, financial consultant. Berthiaume serves customers in Aroostook County and Greater Bangor, specializing in professional money management, financial planning, stocks, bonds, mutual funds, annuities, IRAs, life insurance, long term care and more. Berthiaume started his career with Katahdin Financial Services in 2007 and has more than 15 years of financial services experience. In addition to earning his Chartered Market Technician (CMT) designation, he also holds the Series 7 and 66 securities registrations, and life and health insurance licenses. In 2018, he achieved a National Social Security Advisors (NSSA) certificate from the National Social Security Association LLC in Cincinnati. The NSSA certificate promotes advanced Social Security education providing Brad with the knowledge to counsel clients on the best way to claim Social Security benefits in order to optimize lifetime Social Security income. Brad attained his B.S. in Business from Pensacola Christian College in Florida. He resides in New Limerick with his family. For more information about Katahdin Financial Services visit www.katahdintrust.com. To ask questions or request a free consultation, Berthiaume can be reached at 1-800-379-2366 or bradley.berthiaume@ceterais.com.